Learn the many functional components of cells, their roles within the organs and systems they reside in and how they work on a biochemical level to deliver the physiology we see and expect. 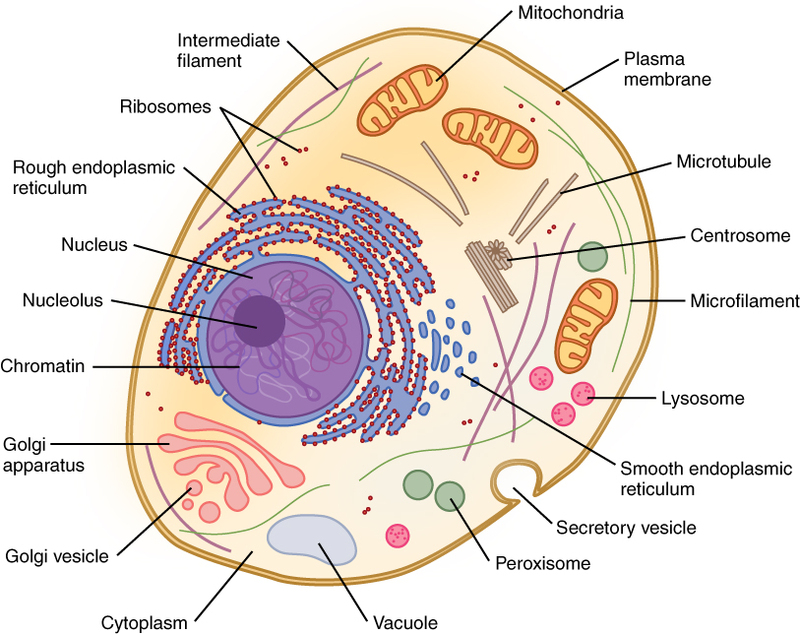 Be able to recognise the different organelles within a eukaryotic human cell and know their function. Be able to understand the packaging and structure of DNA and describe DNA replication. Describe the structure of a cellular membrane and relate this to its function, with particular reference to the erythrocyte membrane. Understand the structure of G-protein coupled receptors (GPCRs) and their role in signal transduction, with reference to some tissue-specific examples. Describe the mechanisms by which substances can cross cell membranes, with particular reference to calcium ions.